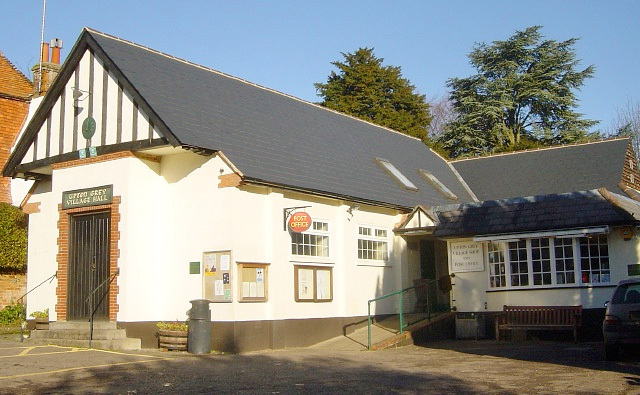 Our Village Hall is a wonderful amenity — the envy of many communities in North Hampshire. 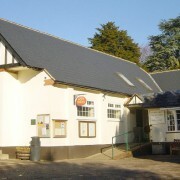 The main Hall was built in 1925, and in 1997 was extended to provide up-to-date facilities, as well as a new home for the Village Shop and Post Office. It can seat functions of up to 100 people. It has a good-size stage, with lighting, a sound system, and a piano. 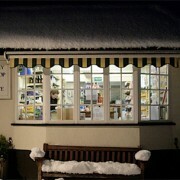 The kitchen is well equipped, and there is a full set of crockery, cutlery and glasses for catering. 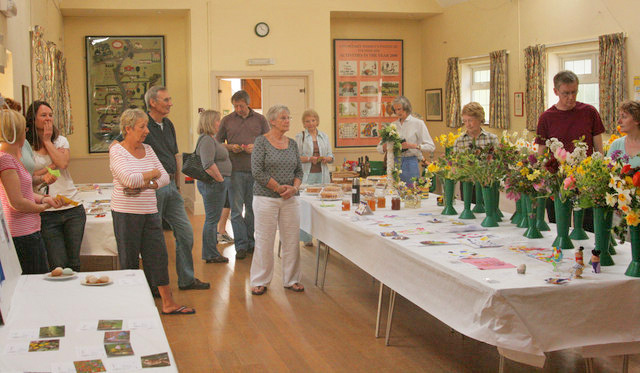 Apart from being used by many local groups such as the Mothers and Toddlers for their regular meetings, the Hall plays host to around half a dozen bigger events a year. Professional shows supported by Hampshire’s Hog The Limelight are usually shown in autumn and spring, and there are often two or three other entertainment events organised for the village. 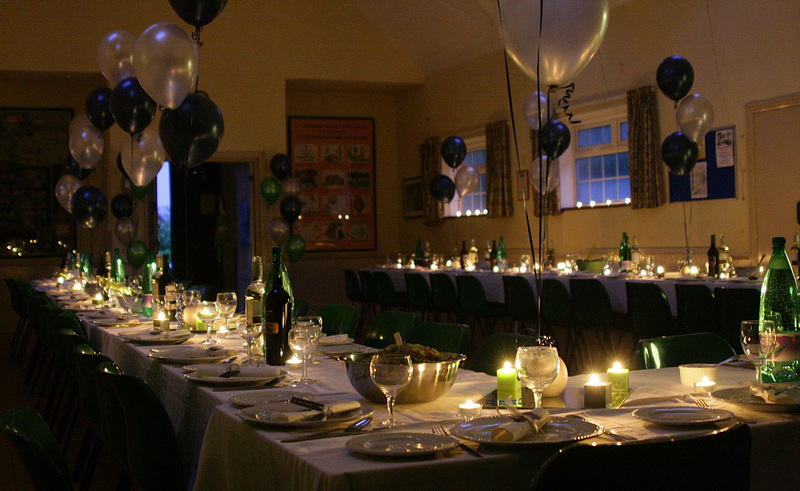 In spring, residents gather at the Hall at the end of the village Safari Supper, and in autumn there is a Harvest Supper or Hog Roast. 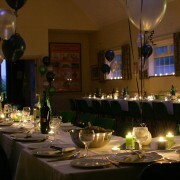 The Hall is frequently hired out for private functions such as birthday parties or wedding receptions. 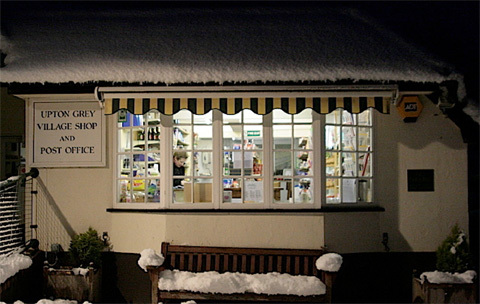 Costs vary, but are usually between £7 and £25 per hour (the lower figure is for residents of Upton Grey and Tunworth). 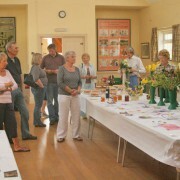 A small committee of volunteers help manage the Hall and ensure it stays solvent. They meet three or four times a year. 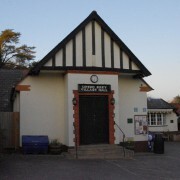 The main regular fund-raiser for the upkeep of the hall is the 100 Club. It costs £24 a year to join, and most households in are members. 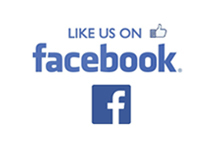 To join, please contact Brian Thrussell (862819). 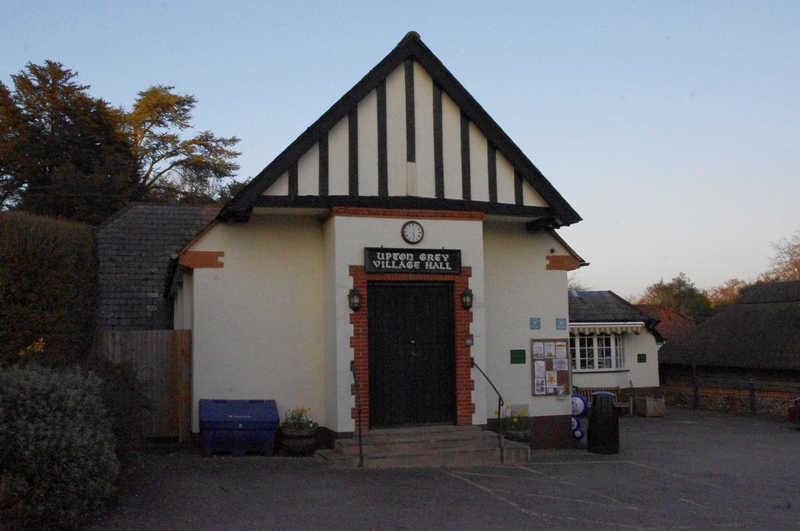 If you interested in helping the Village Hall Management Committee, please contact Hugh Chevallier (862636).